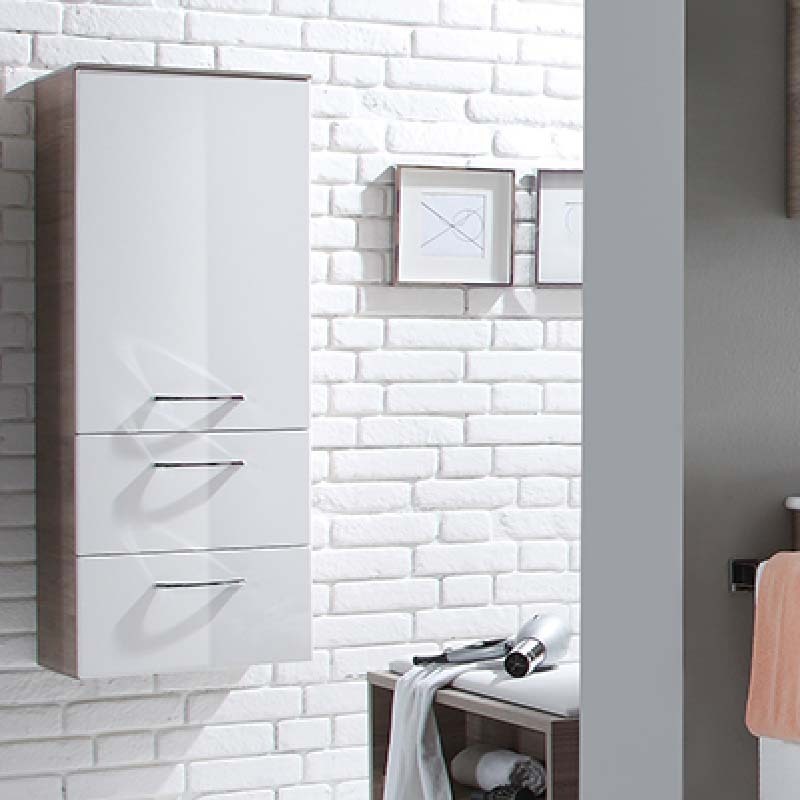 Bring added value to your bathroom in both visual and practical terms by choosing this Solitaire 7025 1 Door 2 Drawer Wall Hung Tall Boy from Pelipal. An impressive combination of style and function that has been realised with first-rate German craftsmanship, this item of furniture boasts two glass shelves and a top cover as well as a non-porous and sealed finish. 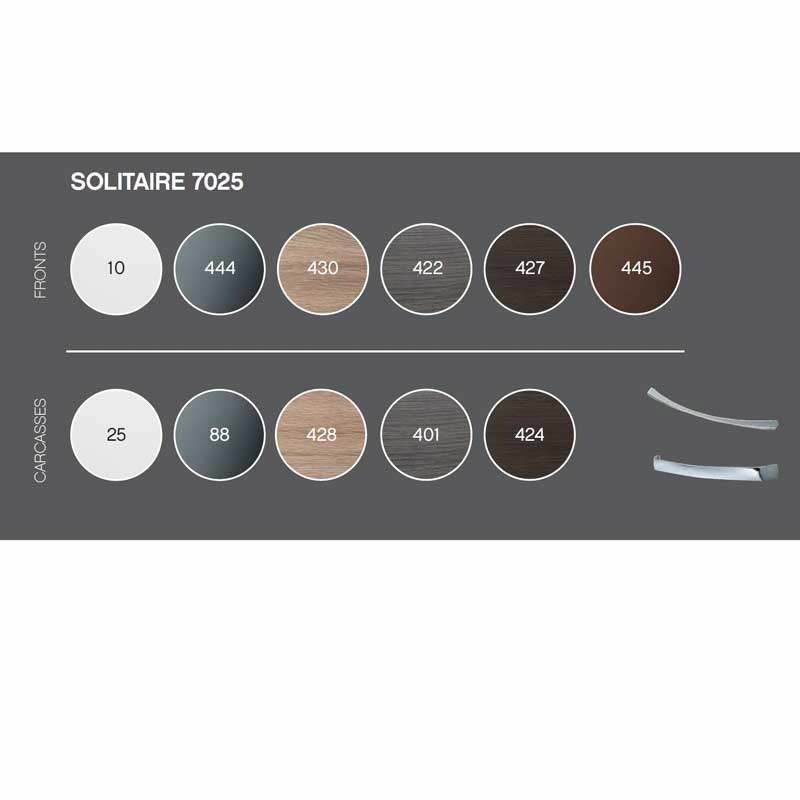 Ideal for a range of bathrooms.